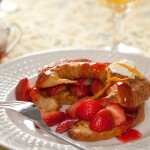 At Brewster House B&B inn, our breakfast is a time filled with anticipation and delicious aromas. We use locally grown produce, when available, for the freshest ingredients we can find. Everything we serve is made from scratch including old fashioned donuts from our own maple syrup and other tempting pastries, as well as our large (and still growing) collection of breakfast entrées and side dishes. 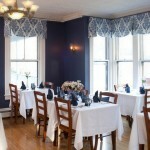 In short, you will enjoy a delectable, true Freeport, Maine breakfast experience when you stay with us. Breakfast, served from 8 a.m. until 9 a.m. daily, begins with fruit juice and our large selection of herbal, traditional and organic teas. For the coffee connoisseur, we grind our fresh, roasted coffee beans each morning and serve them at your table in our French Press coffee makers for that full-bodied flavor. 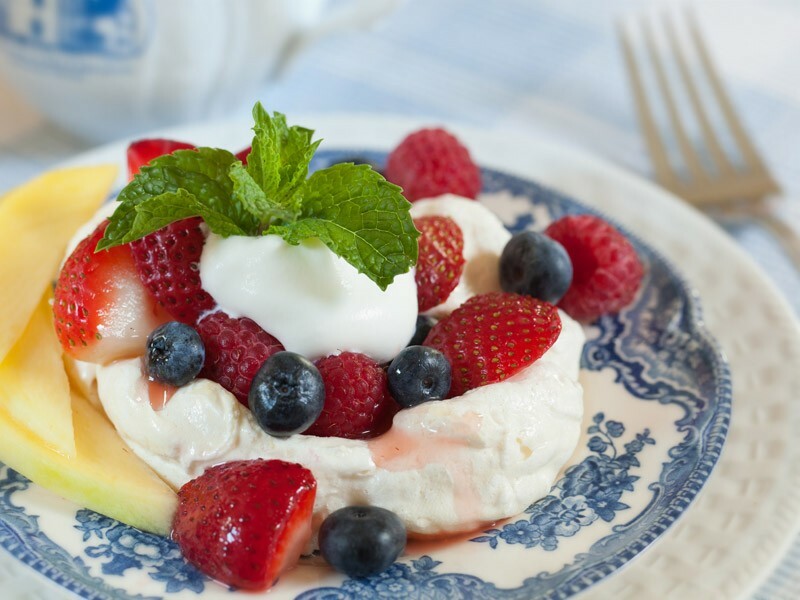 Our starter course is fresh fruit — many times with one of our various sauces, or in yogurt parfaits with our artisinal granola — or one of our baked fruit dishes (especially nice on those crisp Maine mornings). 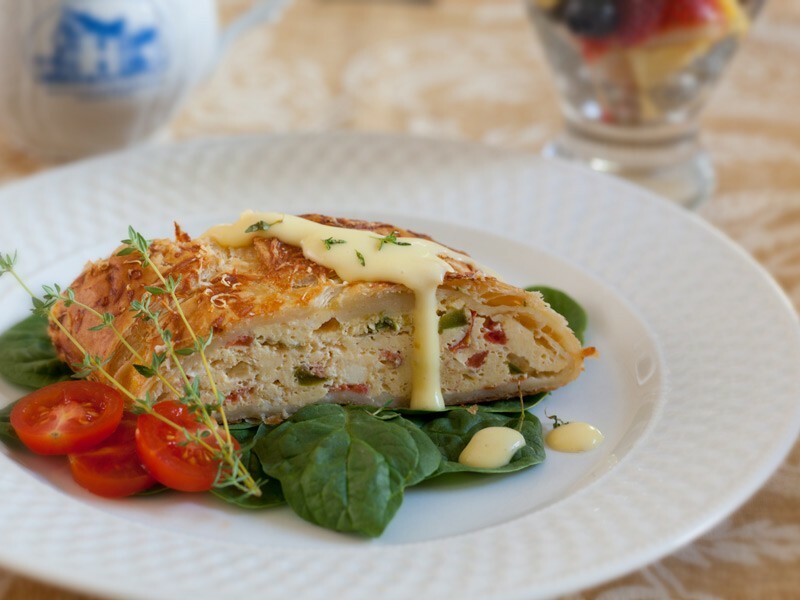 Our breakfast entrées are ever changing, as Dave prides himself on creating new selections, in addition to old favorites, and family recipes we have enjoyed for years. 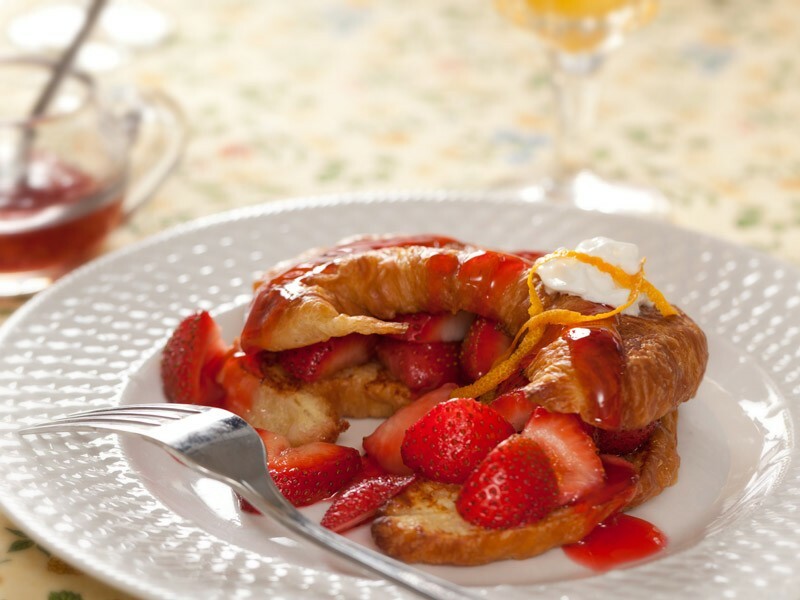 A sampling of our dishes includes our signature Upside Down French Toast, Croissant French Toast with Fresh Strawberry Compote, or during winter, Bananas Foster French Toast, Crepes Mornay, Applewood Smoked Bacon and Brie Quiche, Spinach Sausage Rustica or Mile High Eggs. 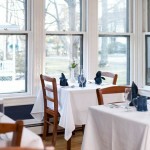 Our guests often comment on the variety as well as the quality of the breakfasts we serve at the Brewster House. 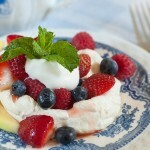 At our Freeport Maine Bed & Breakfast, we ordinarily serve a sweet entree one day. 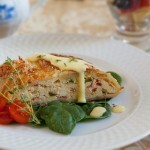 The next would be a savory entree for those staying multiple days so that each day offers something new and exciting! 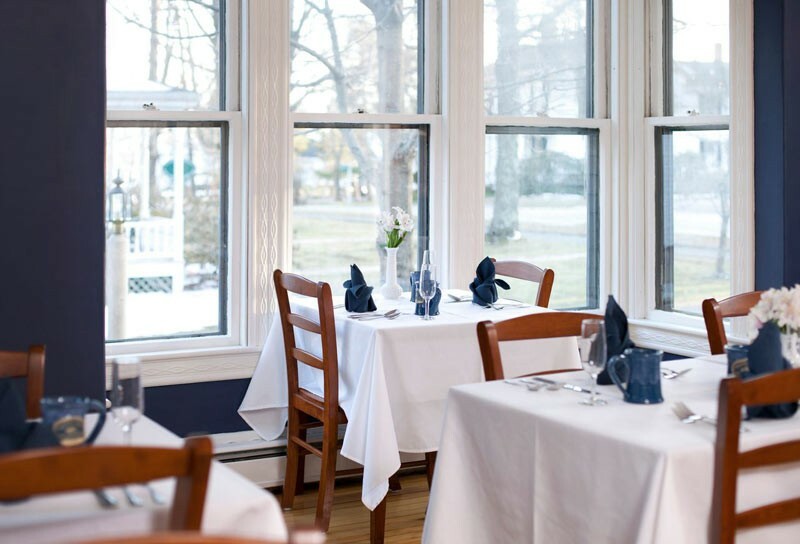 We try to accommodate food allergies or dietary restrictions, when possible. 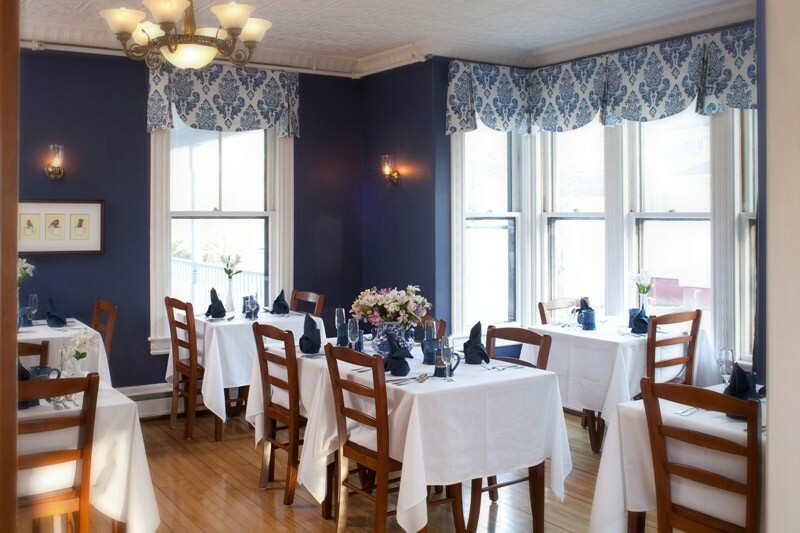 If someone in your party has dietary restrictions, please let us know when making your reservation, and we will attempt to make suitable alterations to our menu when you visit our Freeport Maine Bed & Breakfast. 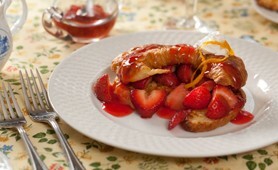 Want to make a Freeport, Maine breakfast just like we do at Brewster House? 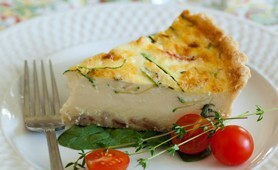 Be sure to check out our Recipes & keep up with our blogs for new recipes!